1. PORTFOLIO: This first one is a given. You are drawn to photos that you like, of course. Make sure to really look through the wedding photographer’s images and try to describe, even just to yourself, what it is that attracts you to these images. Look at elements such as posing, expression, lighting, composition, color, exposure, etc. 2. 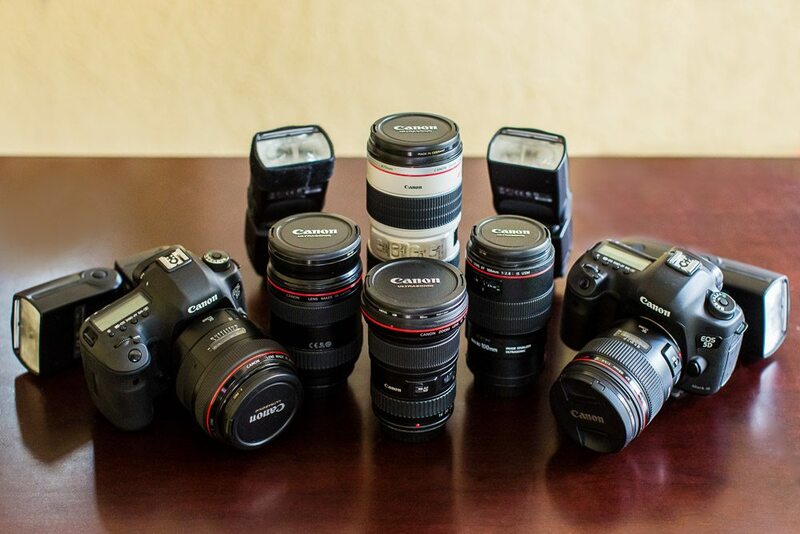 PERSONALITY: When you meet with Minneapolis wedding photographers, how well do you click? Is it easy to talk to him/her, or do things feel disconnected and awkward? Does their working style fit with what you envision? Do you like the ideas they propose for working together? Do you feel confident that they can do an excellent job with your wedding day? Plan to spend a few minutes chatting to get to know him/her and see how you mesh. Remember, your photographer will be the one vendor you are with the majority of your day, not to mention during other meetings, your engagement session, etc, so you should find someone you can connect with and trust that they will work well for you! 3. INSURANCE: Make sure to check that the Minneapolis wedding photographer is insured – both for liability as well as equipment. If a guest (or even you!) were to get hurt, who would cover medical bills? And if the photographer were to have gear broken or stolen during your event, would he/she request that you help with the cost? You want to make sure to be covered against anything imaginable, so always verify that a photographer is fully insured. 4. BACKUPS: Another form of “insurance” is having full backup equipment. Not just limited to an extra camera body, does the Minneapolis wedding photographer also have extra lenses, extra lighting, extra memory cards and batteries, etc? There isn’t one moment to be missed during a wedding, so photographers have to be able to grab new equipment at the drop of a hat if the need arises. 5. 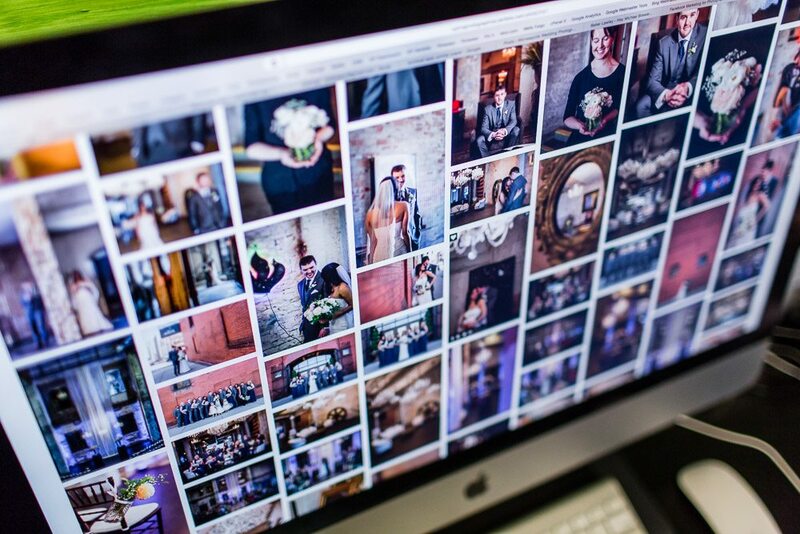 PRICE: There are as many pricing strategies as there are Minneapolis wedding photographers. Some photographers price in packages, and others price a la carte. Some include digital files or albums automatically, some do not. Make sure to discuss with your fiancé(e) what you are hoping to receive from your wedding photographer, and compare the options available. Also, make sure to discuss whether you have a set budget in mind, or if you are more open-ended and want to see what each photographer charges for their services and then compare their value. Lastly, make sure that the photographer’s price is not the only option you consider when you are shopping around – we have seen and heard horror stories of what happened when people have hired purely on price. Just remember that your wedding photography will be the only keepsake left from your wedding day, so make sure all of these factors are weighted equally, not price alone. 6. 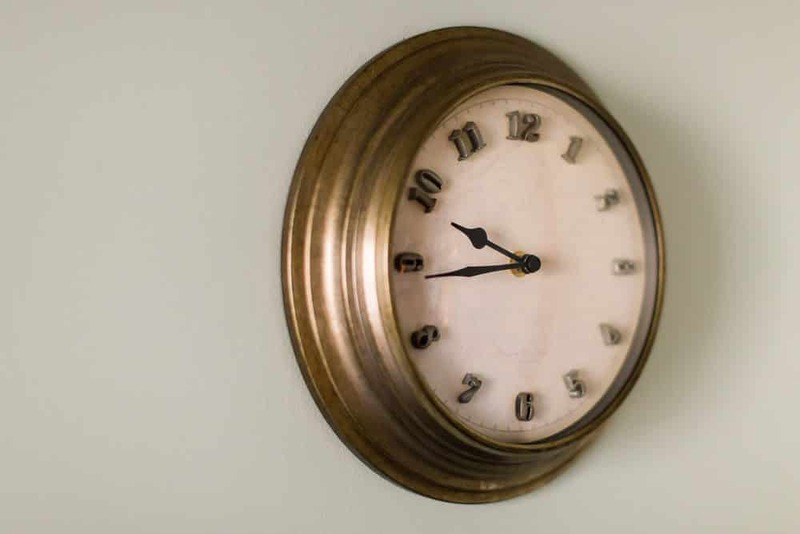 HOURS OF COVERAGE: Some Minneapolis wedding photographers price their coverage hourly. Some give “full day coverage”. And others give packages with a set number of hours. It helps to have a ballpark idea in mind of what you are hoping for, but make sure to request that your photographer help with planning out the timeline of your wedding day. Then you need to clarify how much of the day you actually want your photographer present. For example, do you need your photographer present during your visit to the hair salon in the morning? Or do you want your photographer present up until the very last dance is finished, lights are brought up and guests are leaving? In our experience, 8-10 hours of photography coverage will ensure you get the majority of the important details from your wedding day. 7. NUMBER OF PHOTOGRAPHERS: Unless your wedding is very small (max 50 guests), many weddings would do well to have two photographers present. From having more details and candid moments captured, to having both bride AND groom expressions captured during first looks and walking down the aisle, some images are only possible when there are two photographers present. 8. 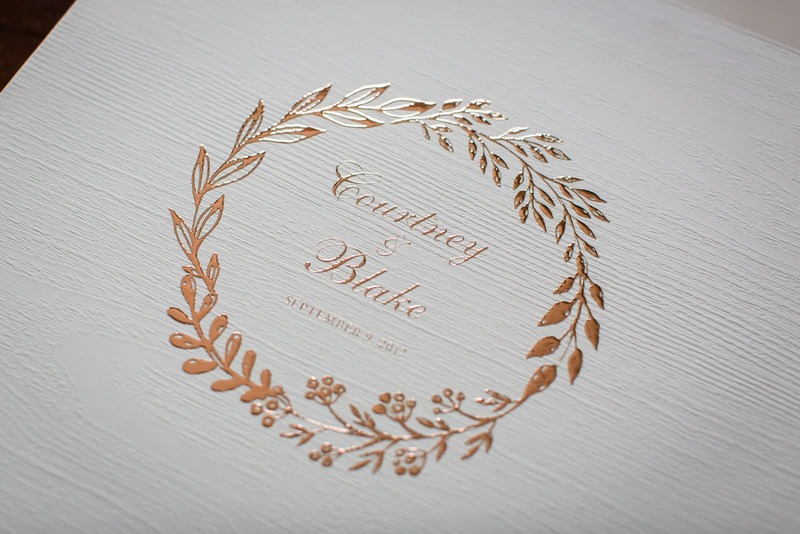 ALBUMS: A wedding album is the most important keepsake you can receive from your wedding day – don’t underestimate its importance as your first family heirloom. Make sure to review the quality of the albums of the photographer. Look at cover materials, paper finish and thickness, number of pages, the style/design of the layout, whether it includes a box or other protective case, binding quality, etc. 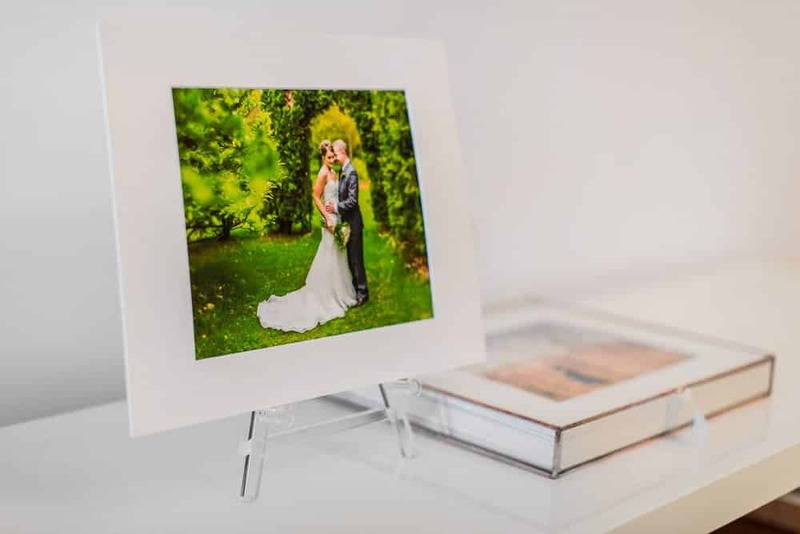 There is a vast range of albums available, so make sure you will be getting great quality and value in your biggest family heirloom from your wedding day. 9. PRODUCT OPTIONS: Also make sure to review the full range of product options offered by the Minneapolis wedding photographers. Do they offer both wedding AND engagement albums? Prints, canvas, metals or other wall art? Digital images or not? Parent albums, gift albums, greeting cards, or any other extras? Sometimes it’s hard to know what you might want to order from your wedding images, so make sure that you have a good variety of options that you are interested in considering when the time comes. 10. 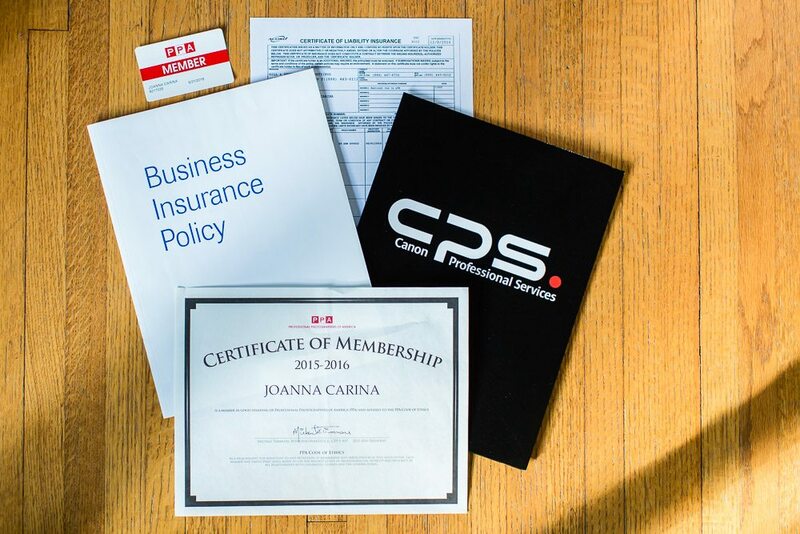 PROFESSIONAL: This item is last on my list, but it might be one of the most important. Please make sure that the photographer you choose to work with is a *professional* Minneapolis wedding photographer. I know that the term can be widely interpreted. (Full-time? Part-time? Occasional? How many weddings have they photographed? etc.) Asking a friend or relative with a DSLR to be your photographer, if they have no experience photographing weddings, can potentially lead to disaster and you could end up with no or very few usable photos from your wedding day. For some people, photography may not be that important, so it may not matter if you have photos to look back on from your day. But if you do want to make sure you get beautiful, high-quality photos artistically capturing every facet of your wedding day, make sure that you can trust that your photographer is a professional and can work through any scenario or challenge that may be presented. I hope these tips will be helpful as you navigate the world of Minneapolis wedding photographers. If you are looking for a photographer for your wedding, please contact me soon! I would love to capture your timeless love.